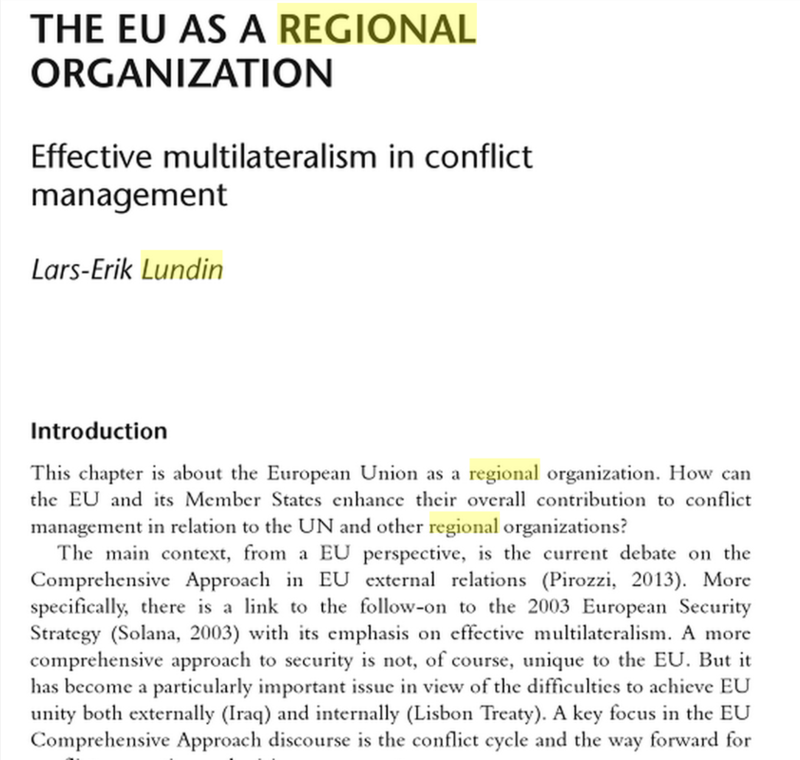 I have been an EU ambassador for the EEAS in Vienna 2009-2011 and head of the Commission delegation to the international organisations in Vienna (OSCE,IAEA,UNODC,UNIDO) from 1996-2000 as well as from 2007-2009. 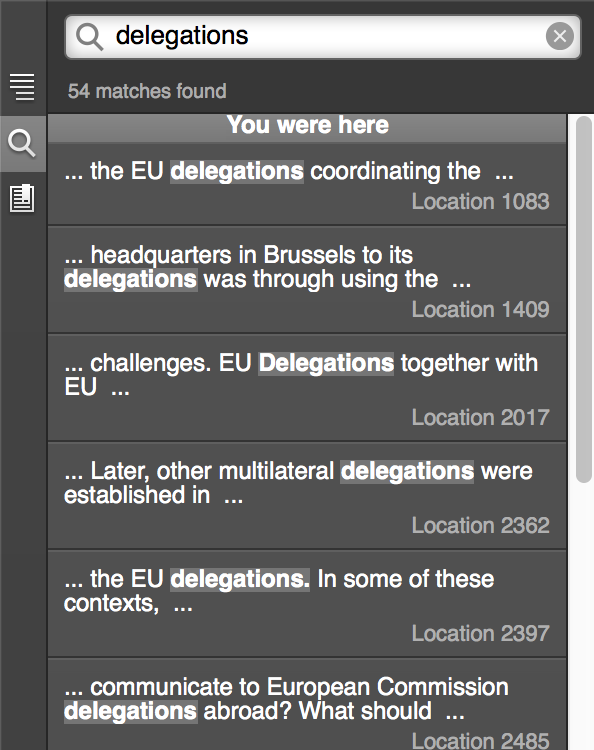 On this page I will share some of my experiences and link up to the work of other delegations. 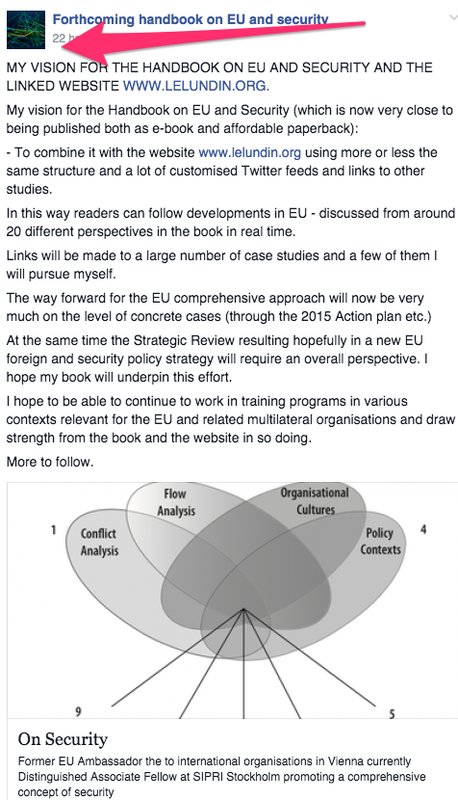 See below and on other pages my published work illustrating what an EU delegation could or should do with hundred of links to other research.